Feeling like Roommates or Soulmates? What to do when you're falling out of love? Feeling like Roommates or Soulmates? What to do when you're falling out of love? Roommates or Soulmates? What to do when you’re falling out of love. What to do when you’re falling out of love. “I don’t feel love anymore!” “I don’t love my husband anymore” “I want to love my wife again”. Do these thoughts feel familiar? It’s scary to feel like you’re falling out of love! Remember when you first got married, ready to conquer the world? There was nothing that you and your spouse could not overcome. Your love was strong and you swore you would never become a statistic. Yet, a few years later, or perhaps ten, twenty or more, you may be wondering: Where did the vibrancy and love we once felt go? 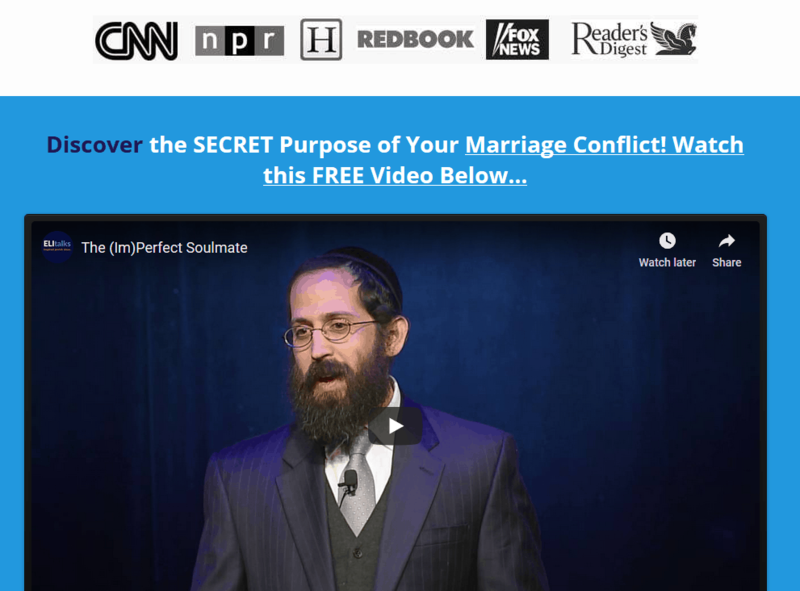 Schedule a private marriage retreat and say enough to your “invisible divorce”. It’s the best way. If you feel more like a roommate or a business partner than a husband or wife, you are not alone. You may not have terminated your relationship – perhaps you’re staying together for your children or because you don’t want to be alone, perhaps you’ve found other ways to get your needs met, whether it be friends, hobbies, children – but deep down you may feel a profound sense of loss about what could have been. 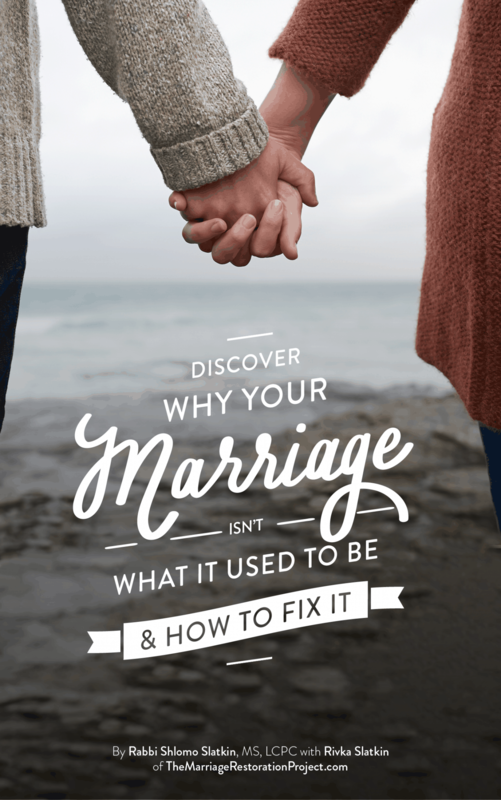 Marriage can be challenging and if you don’t make a conscious effort to work on the relationship, it can become downright painful. As couples begin to push each other’s buttons, trading jabs and emanating negativity, they eventually choose to emotionally disconnect to protect themselves from further pain. Despite the loss of meaningful connection, it is easier to “check out” than engage and open yourself up to more hurt. But if your marriage could be better, wouldn’t you make the effort? One of the main issues that couples in crisis struggle with is the lack of hope. They don’t sincerely believe that their relationship can be different. It takes courage to have hope as there is always a risk that nothing will change, even when you begin to try to make changes. The good news is that there are things you can do to revive your marriage and reignite the passion that was once there and feel love for each other again. What to do when you’re falling out of love. Become aware of where you focus your energy. Are you looking every which way but your spouse? Begin to notice how you spend your free time and how those activities may fulfill the needs you are not getting at home. Are you staying late at work to avoid being at home with your spouse? Are you exercising constantly? While many of your extracurricular activities may even be healthy or praiseworthy, recognize if you are so busy that you have made it virtually impossible to have time with your partner. Take small steps to spend more time together and focus on your spouse in a positive and connected way. It may be hard at first, so find activities that you may enjoy doing together until you begin to enjoy each other’s company again. Guard your tongue. It is easy to complain to others about your marriage or to criticize your spouse. Stop the cycle of negativity by thinking of five positive qualities before you utter a disparaging word. Negativity begets negativity. When we think negative thoughts and express negative feelings we reinforce those neuropathways in our brain. Although it may be hard to overcome past hurts, by dwelling on them incessantly, you make it impossible to get beyond them and create the relationship you want. Become a grateful person. Nothing is too small in life to appreciate. The more we express appreciation to our spouse, we not only change our relationship, we change ourselves. Clients have shared with me that sharing daily appreciations with their spouse have had a long-term effect of transforming them into appreciative people. By focusing on what is right, we begin to see and experience the blessings in our life. Gratefulness can also serve to reinforce positive interaction. Your spouse will be much more likely to meet your needs when you express appreciation for the good he/she is doing as opposed to criticizing what he/she is doing wrong. Sometimes the best way to revive our love for each other is through action. Even if you think you care or express your feelings of love verbally, consistent loving acts are concrete ways to rebuild the trust that you are fully present in this relationship. Action itself is an expression of your thoughts and your feelings as that is what motivated you to do the act in the first place. A loving act is a powerful expression of caring and can provide the security so needed in a relationship that may have been neglected for years. It is never too late to decide to work on your marriage. By refocusing your energy on your partner, guarding your tongue from negativity, becoming more grateful, and performing loving acts, it is always possible to reignite the spark and actualize the hope and dreams that you originally had for your marriage. You can reawaken the old, retired love that you once had for your spouse and feel love once again. 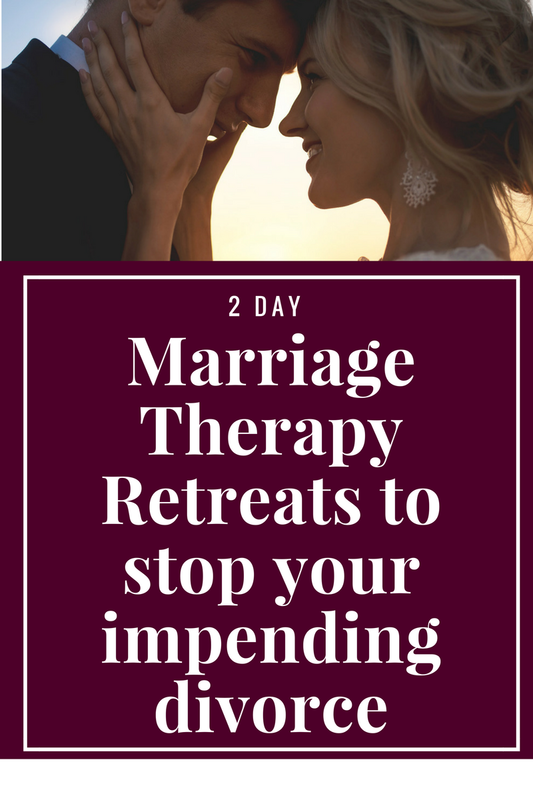 If you NEED to decide now what to do about your marriage, it’s essential that you attend our 2 Day Marriage Restoration Retreat. It’s the fastest way to fall back in love and navigate your way out of the baggage that gets in the way. Talk with us today.